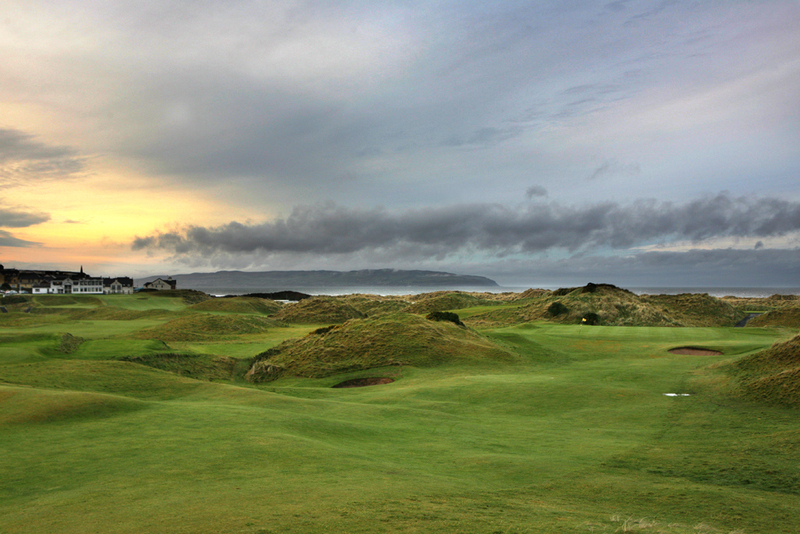 Castlerock Golf Club in Castlerock, Northern Ireland is another one of the famous Northern Ireland Causeway Coast gems. 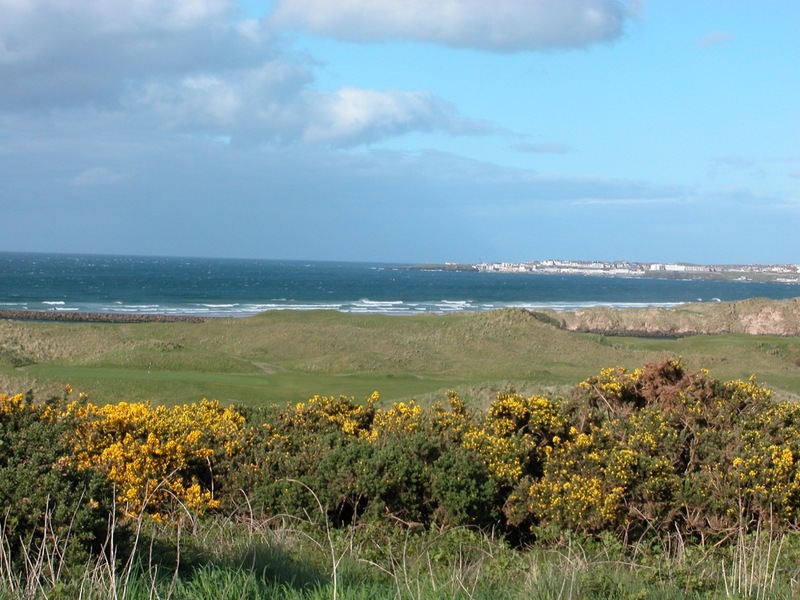 Castlerock Golf Club is tucked in the corner where Northern Ireland meets the Republic, near the base of the Inishowen Peninsula. 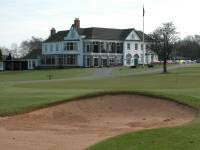 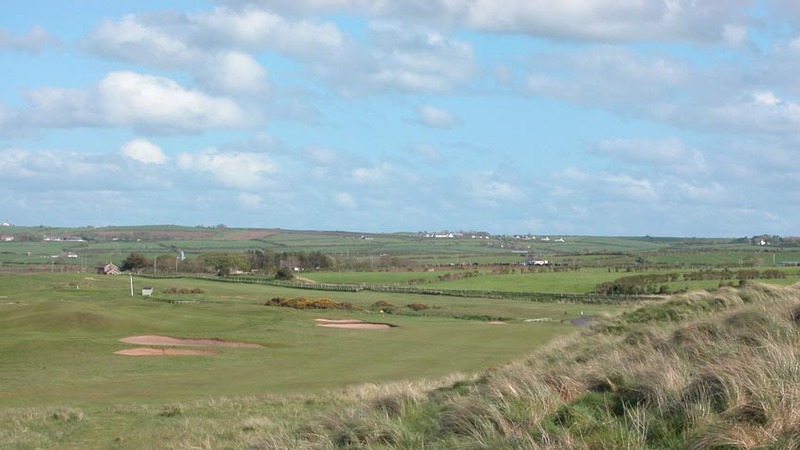 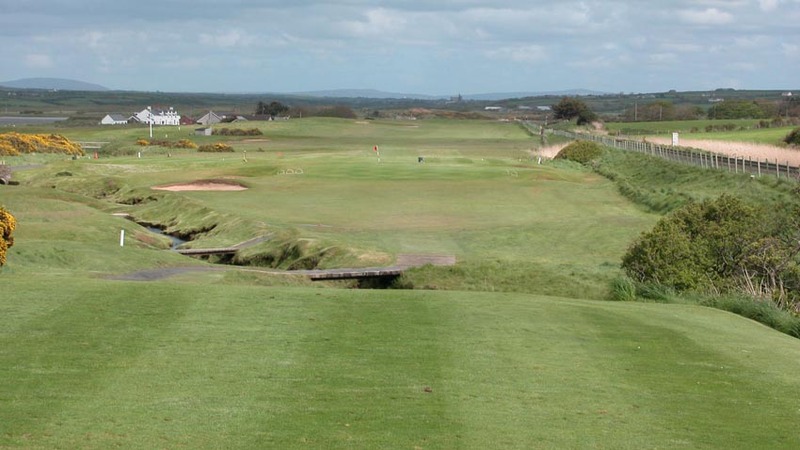 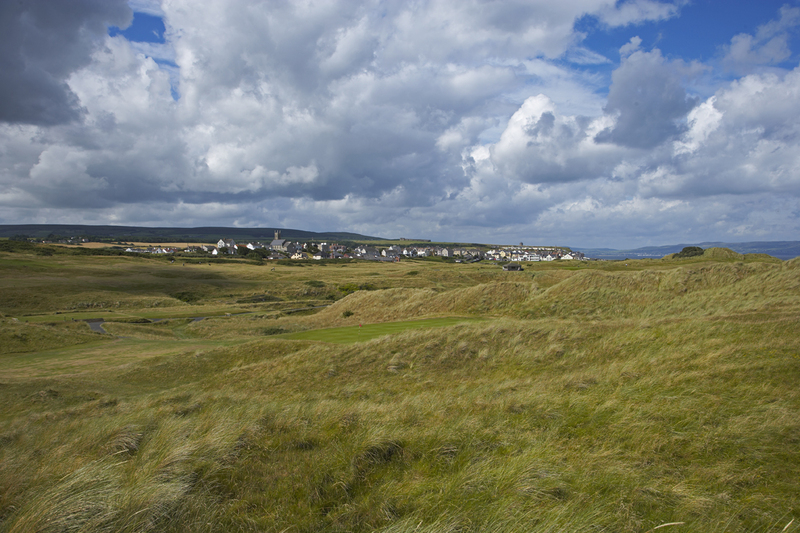 Recently upgraded with new 1st and 18th holes, Castlerock is a strong test of golf. 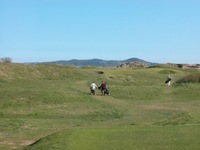 Castlerock’s most famous hole is ironically located arguably on the least interesting terrain of the Castlerock layout. 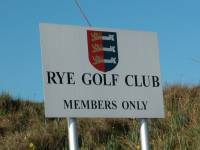 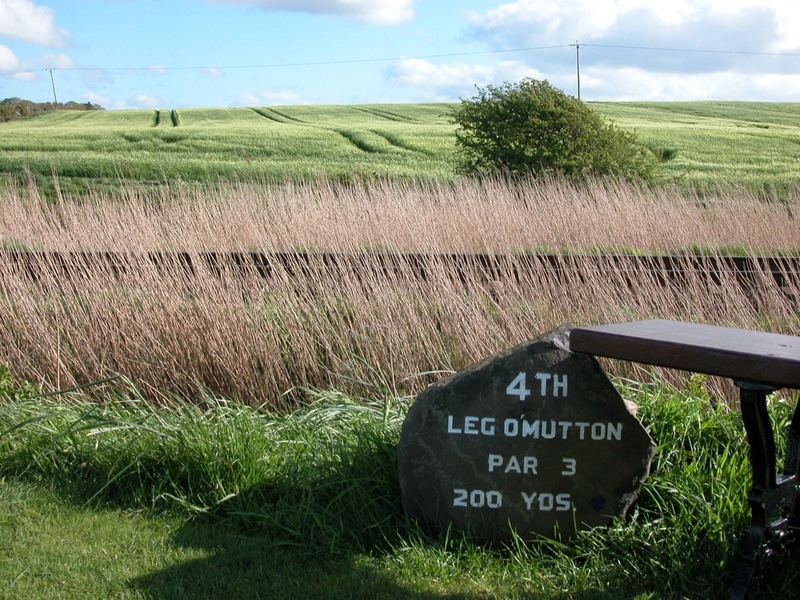 It is the 4th, “Leg O’Mutton,” a truly great par-3 of approximately 200 yards, with the railway and out of bounds hard right of the green, and a stream cutting diagonally across the front and left. 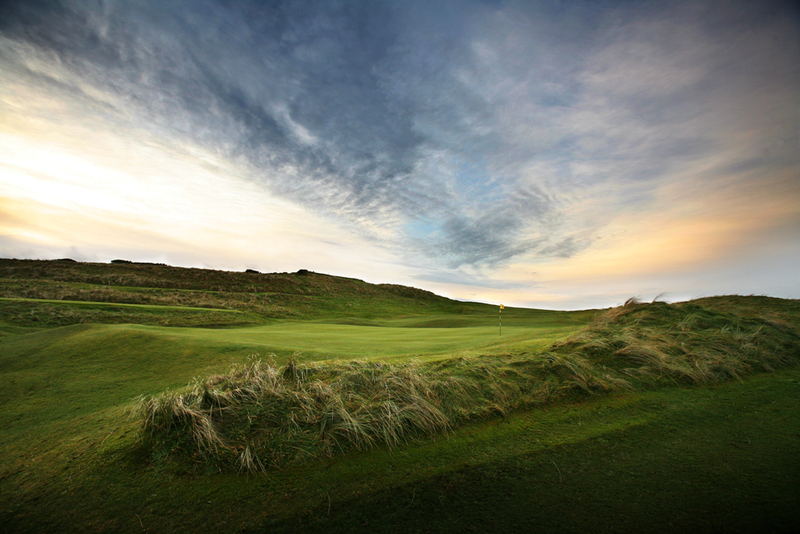 One of the finest golf holes in all of Northern Ireland, there is no safe place but on the green. 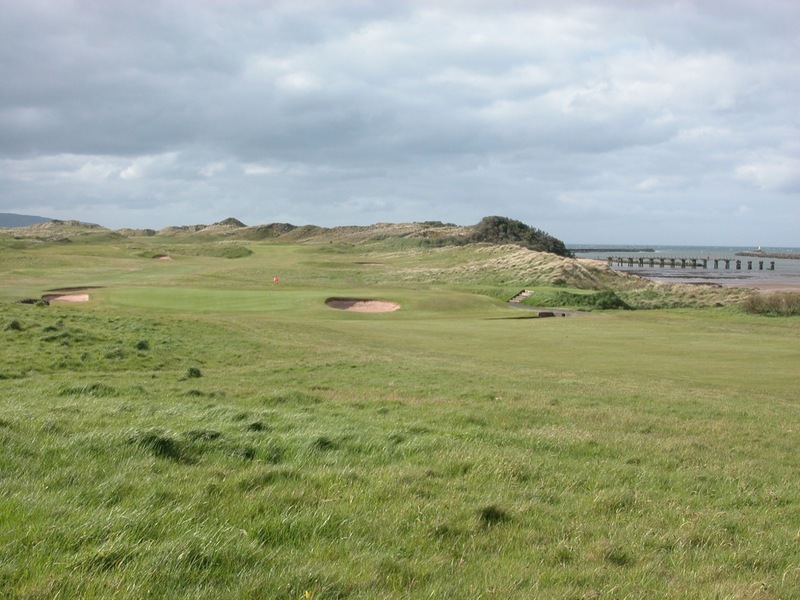 Castlerock Golf Club is a wonderful challenge that gets even better as you enter the exciting linksland that comes later in the round. 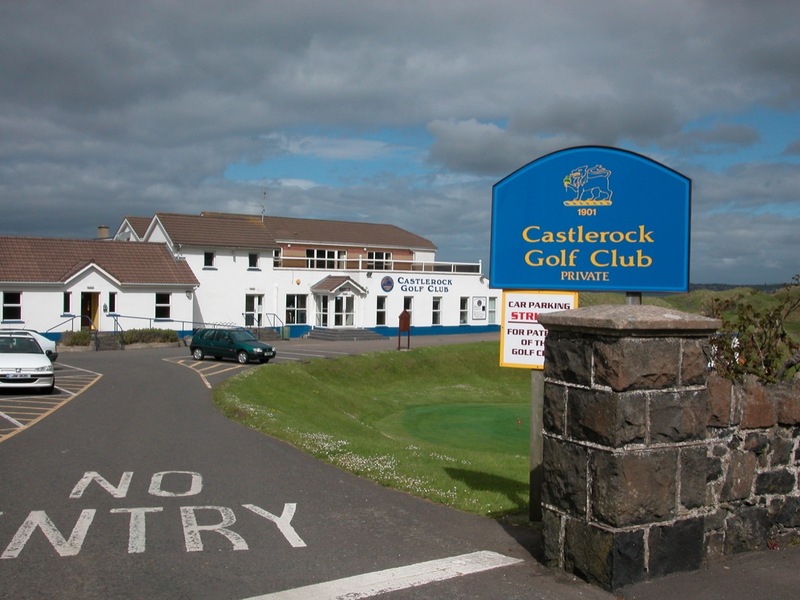 In fact, we recommend that you don’t stop at Castlerock’s 18th! 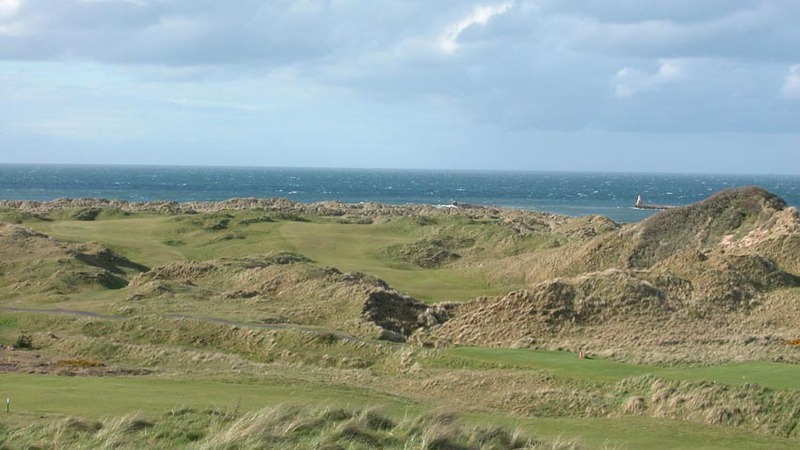 Some of the most attractive territory on the course is actually Castlerock Golf Club’s “relief nine,” working its way through the highest of the dunes, closest to the sea. 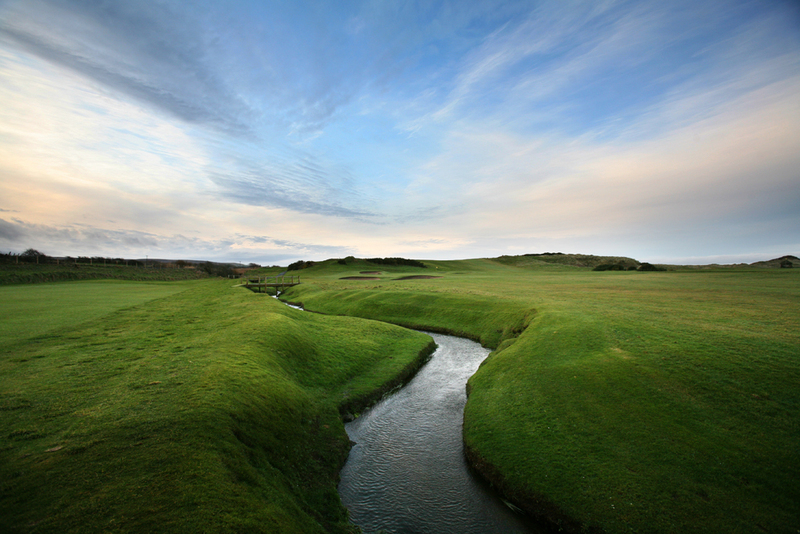 You will love the 9th, one of those short par-3s that are naturals for the camera, just begging to be photographed! 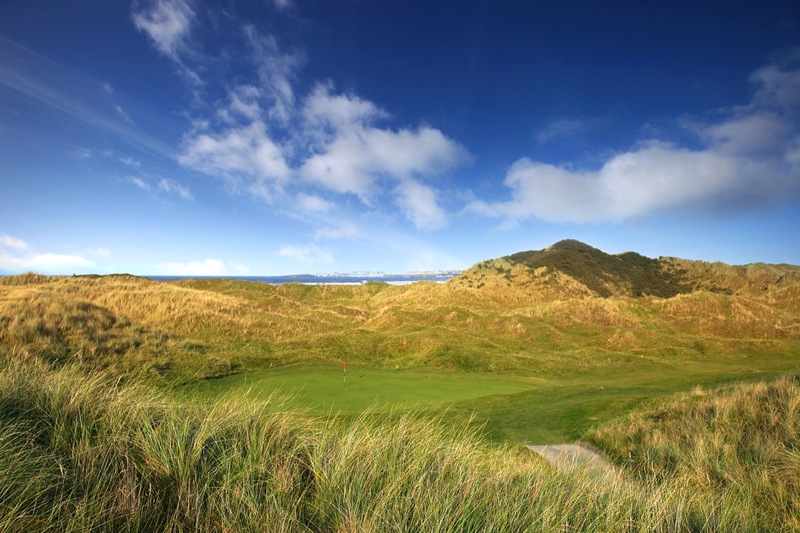 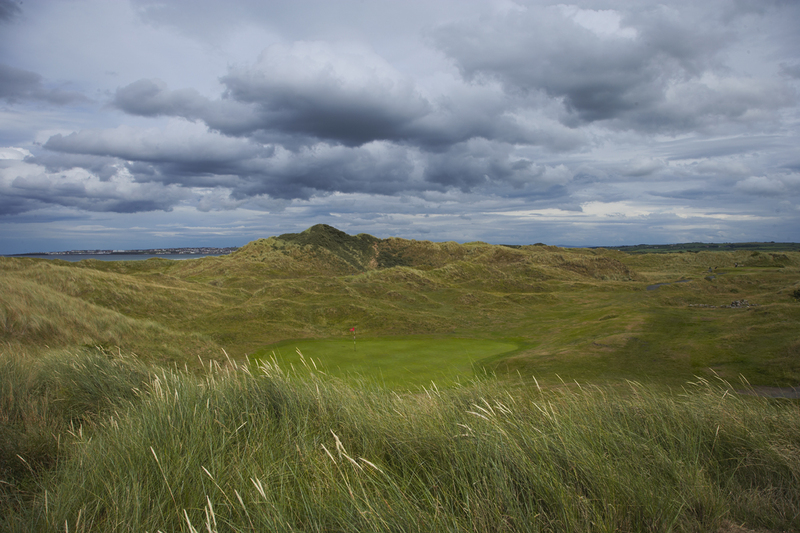 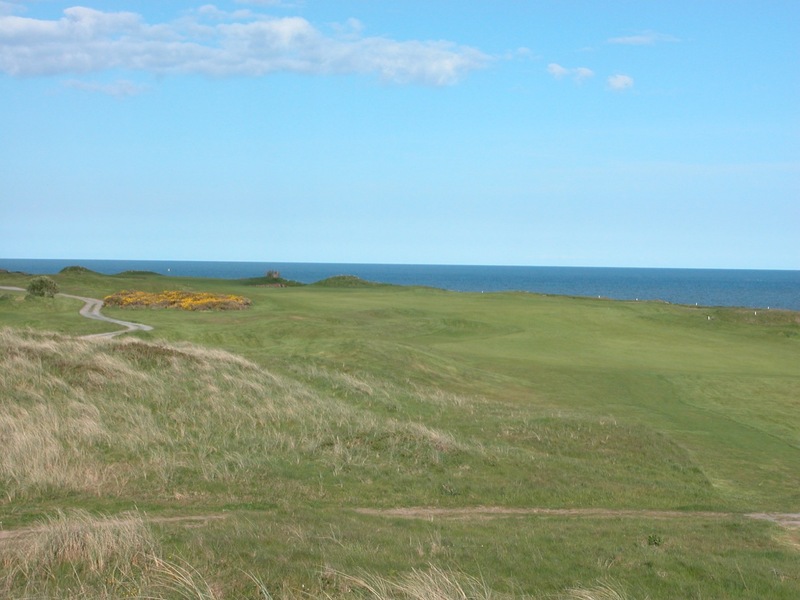 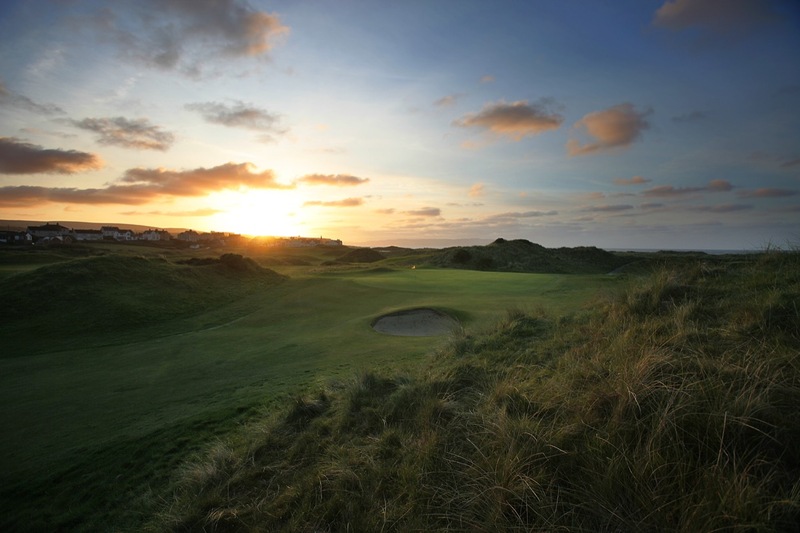 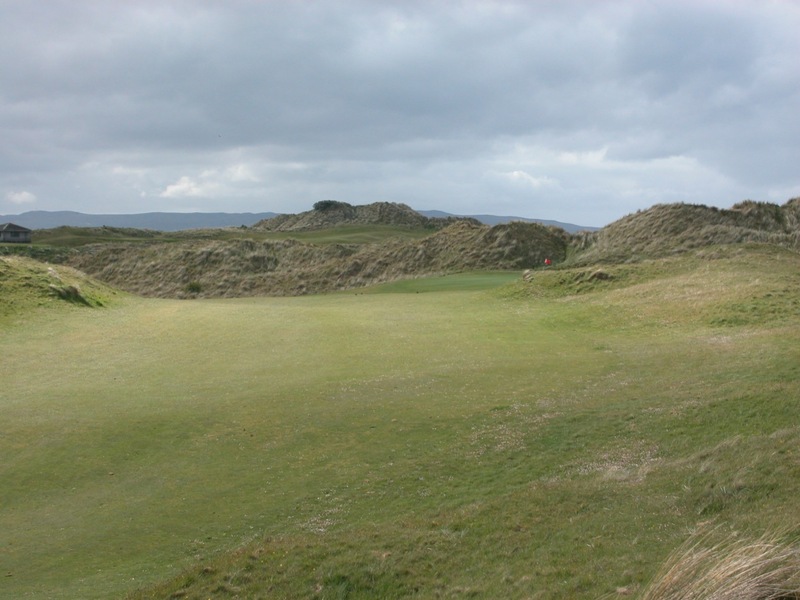 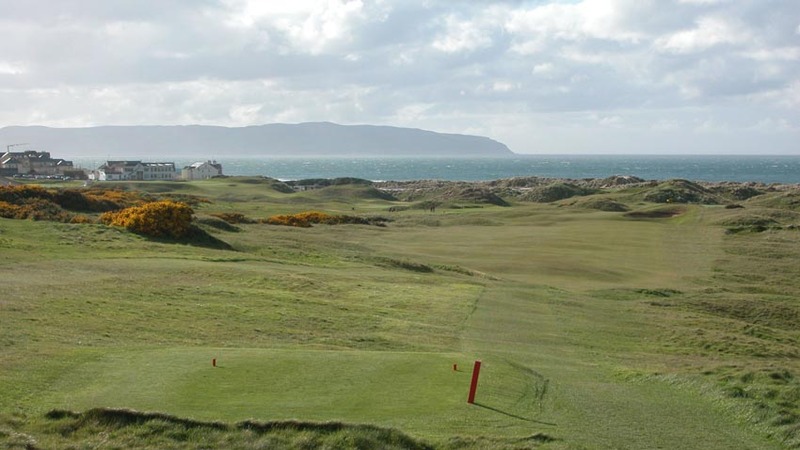 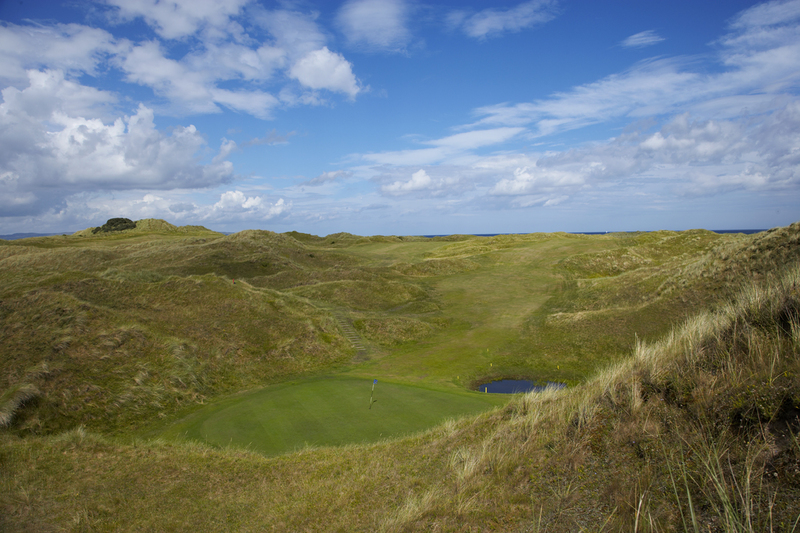 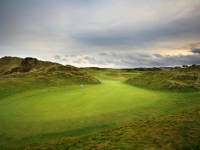 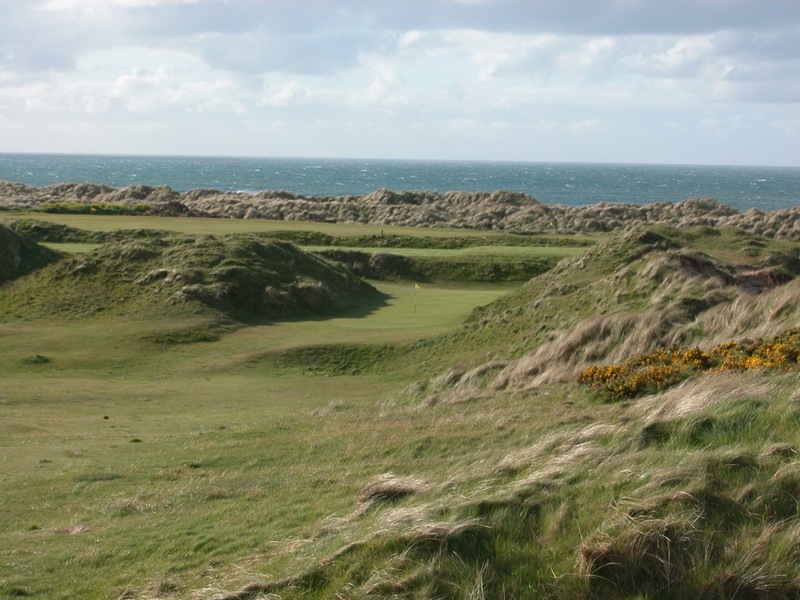 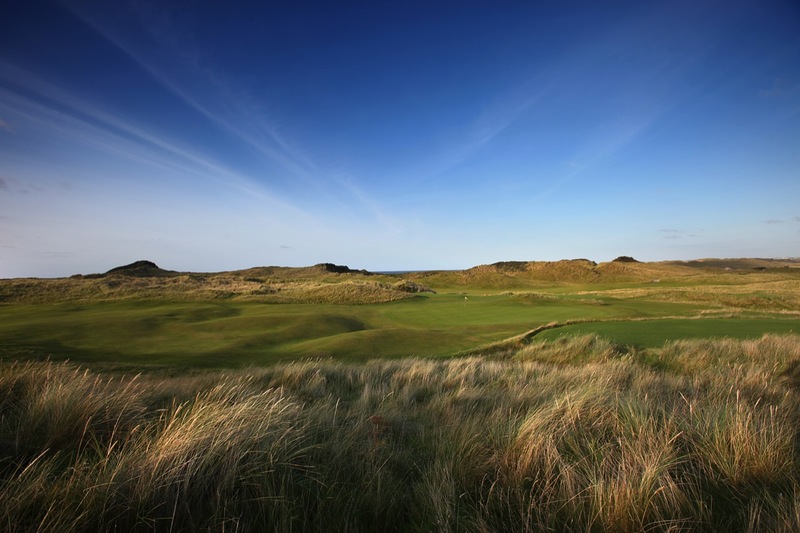 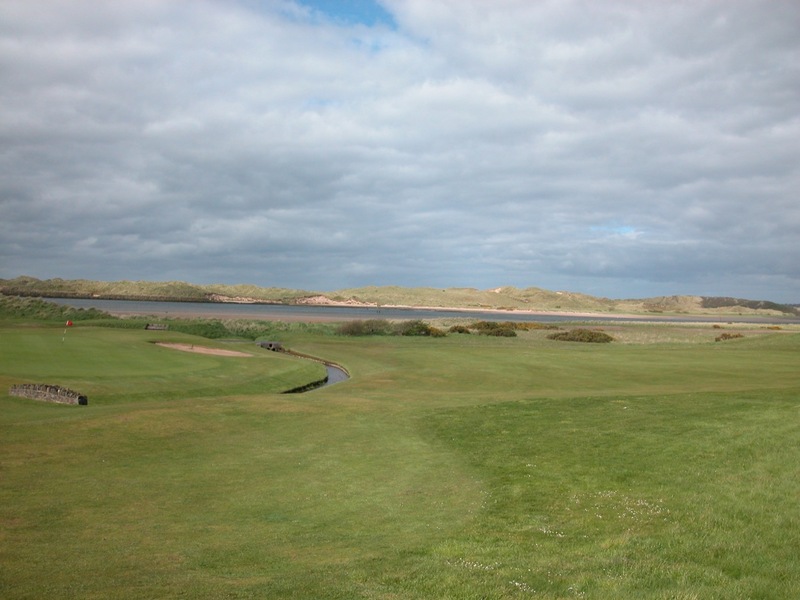 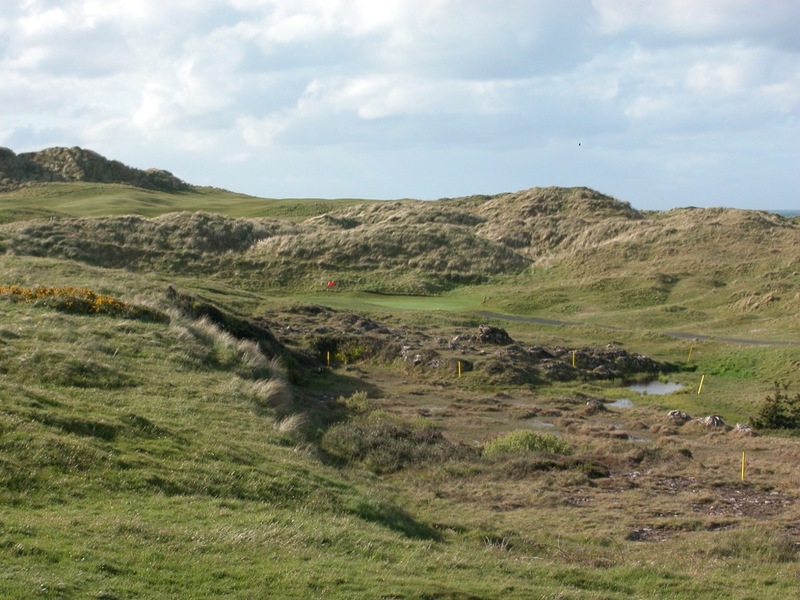 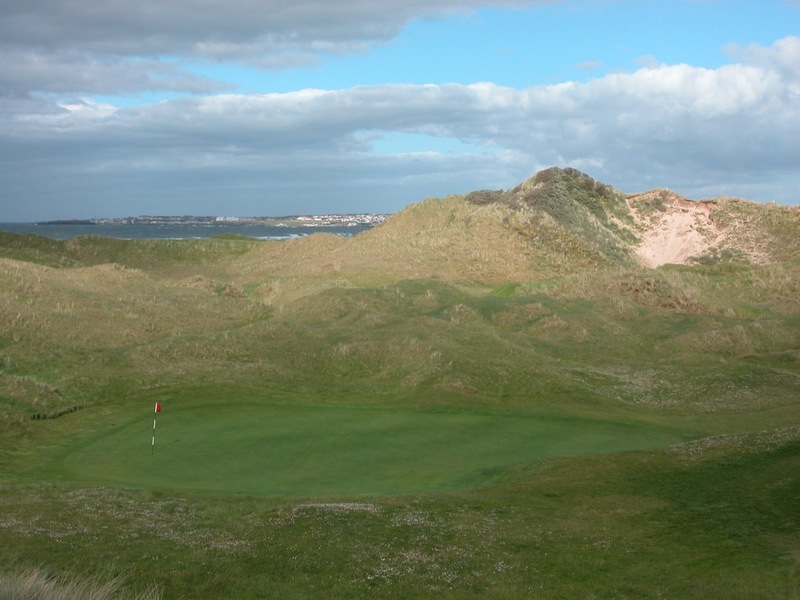 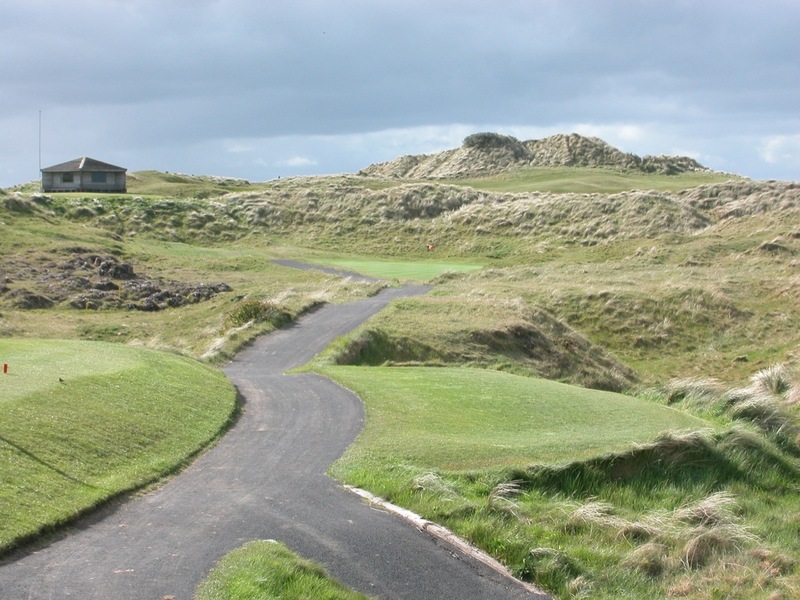 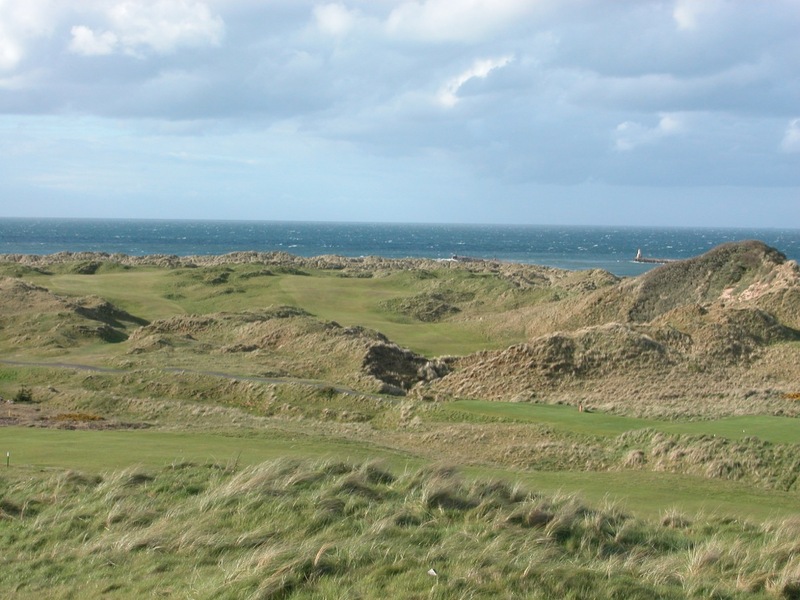 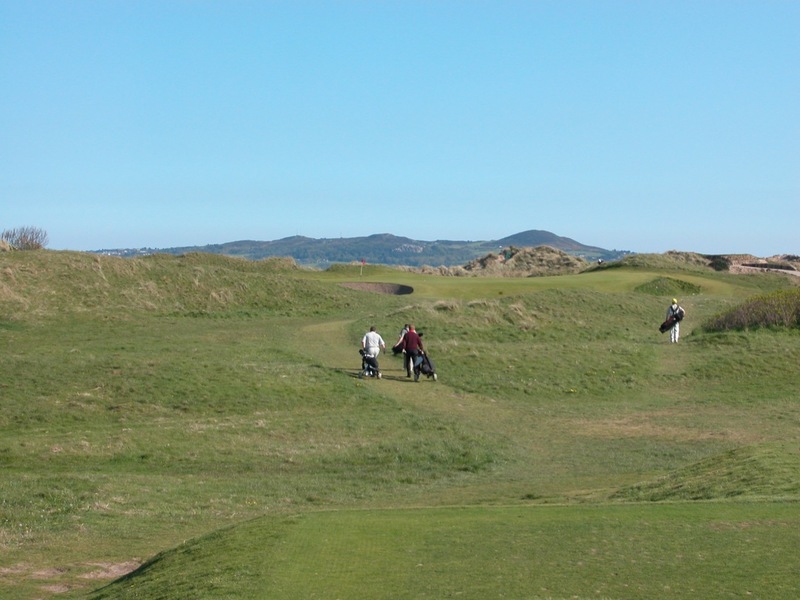 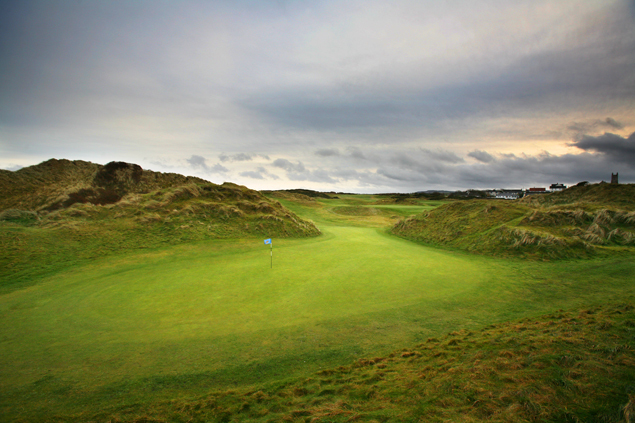 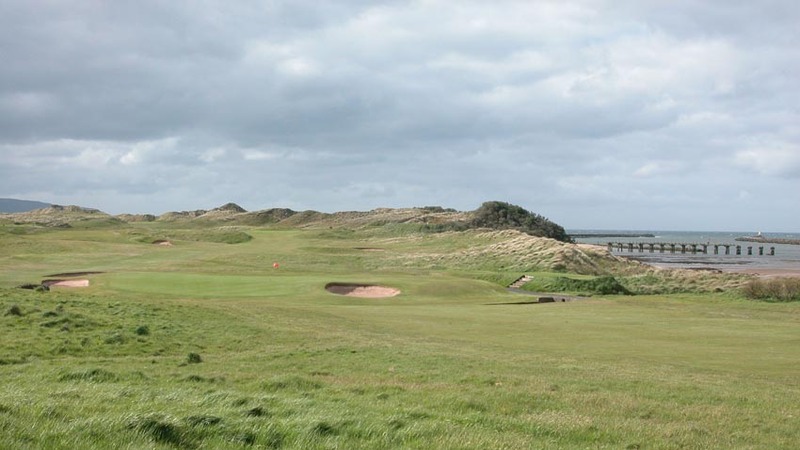 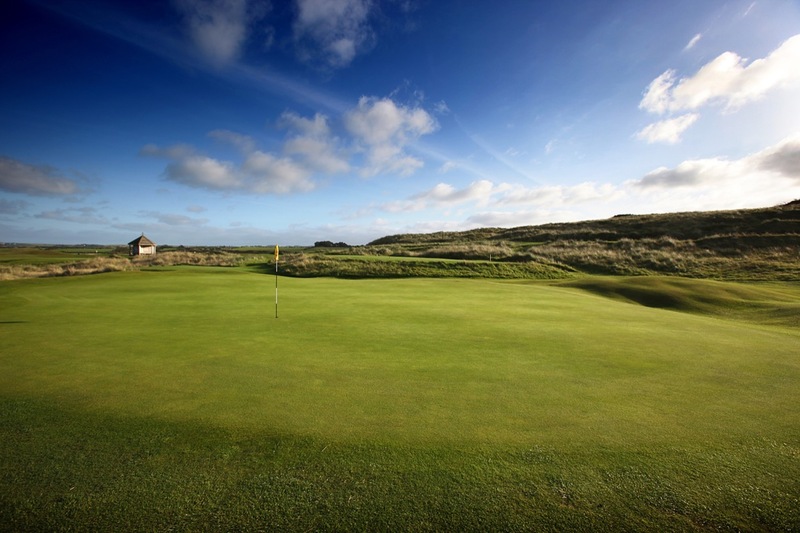 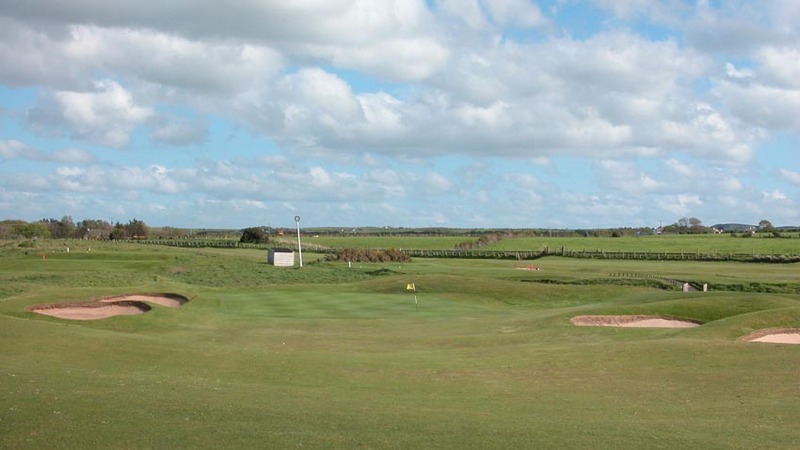 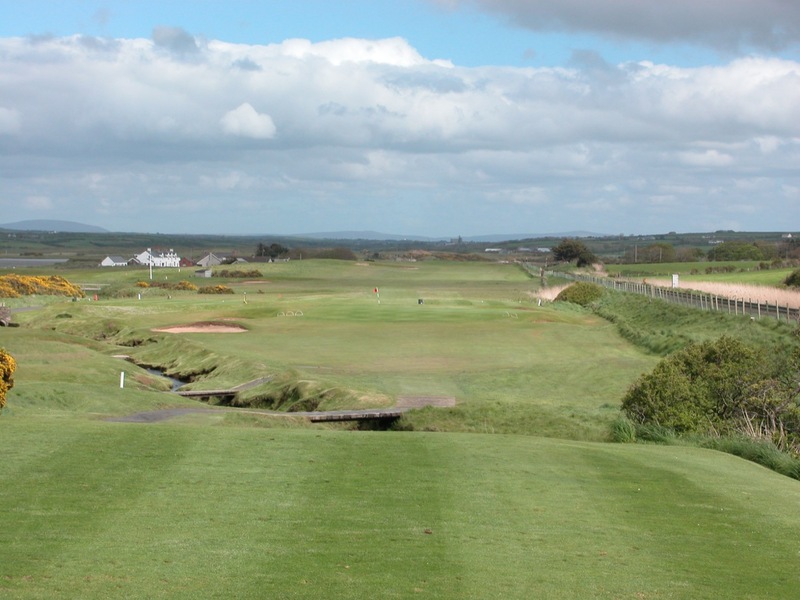 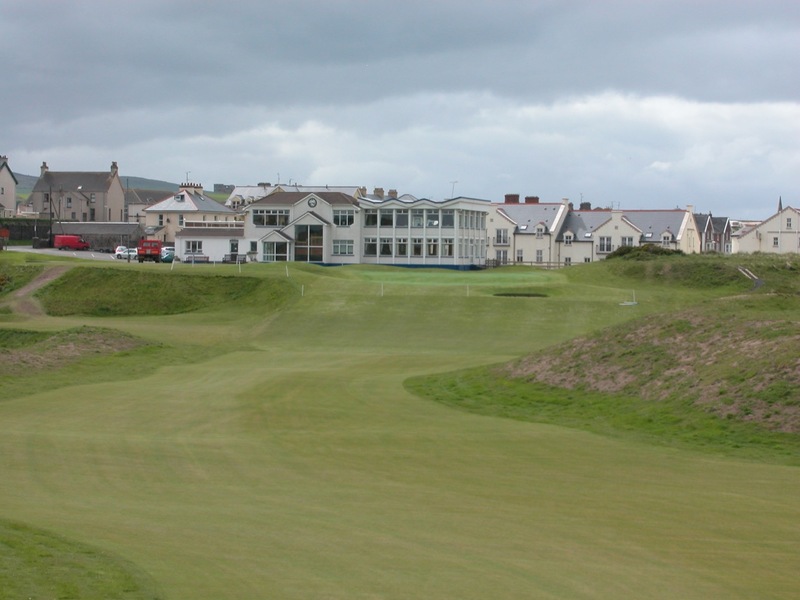 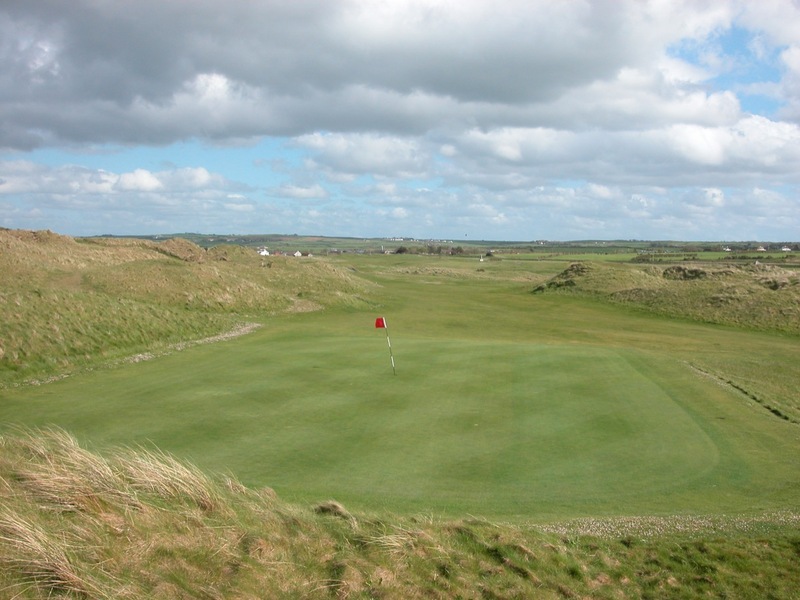 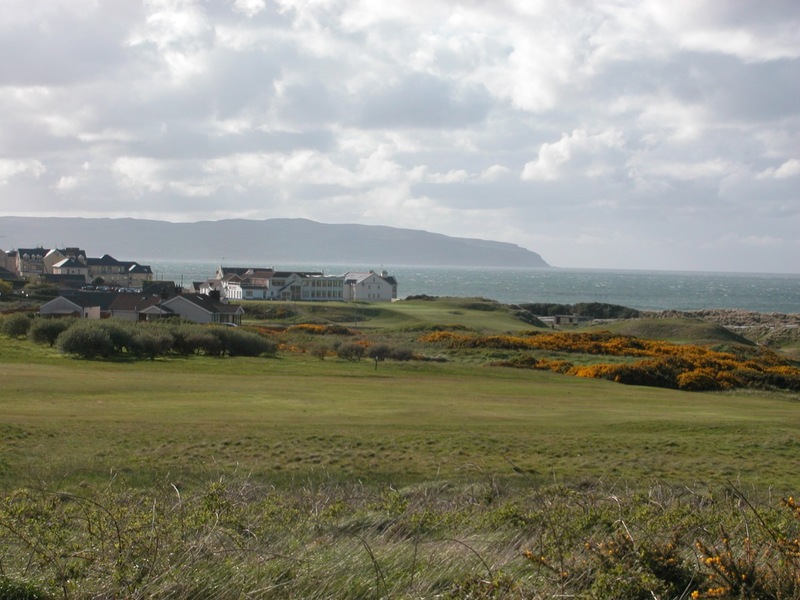 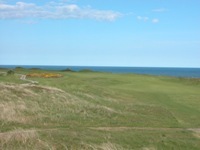 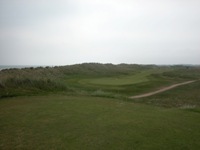 A round of golf at Castlerock Golf Club will enhance any golf tour to Northern Ireland’s Causeway Coast.